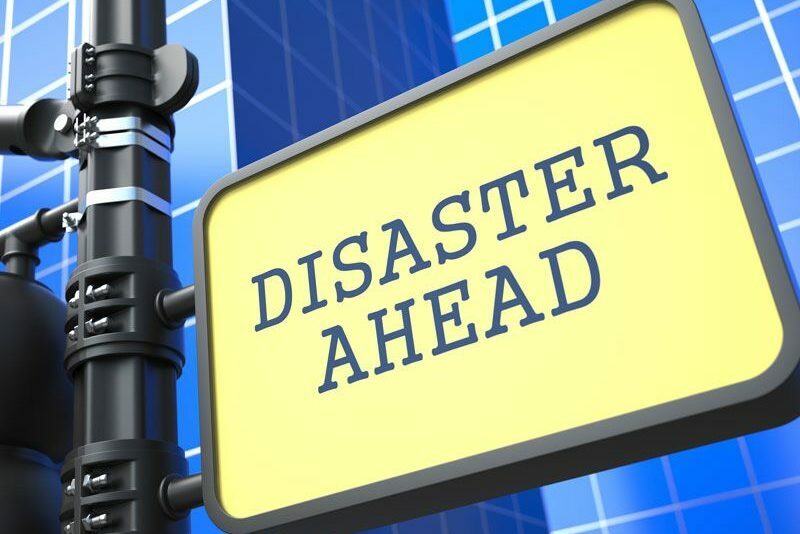 Here’s what you should do to prep your business for an emergency situation. A natural disaster or emergency event can strike with very little notice, which is why it’s so important to be proactive and have an emergency response plan in place. 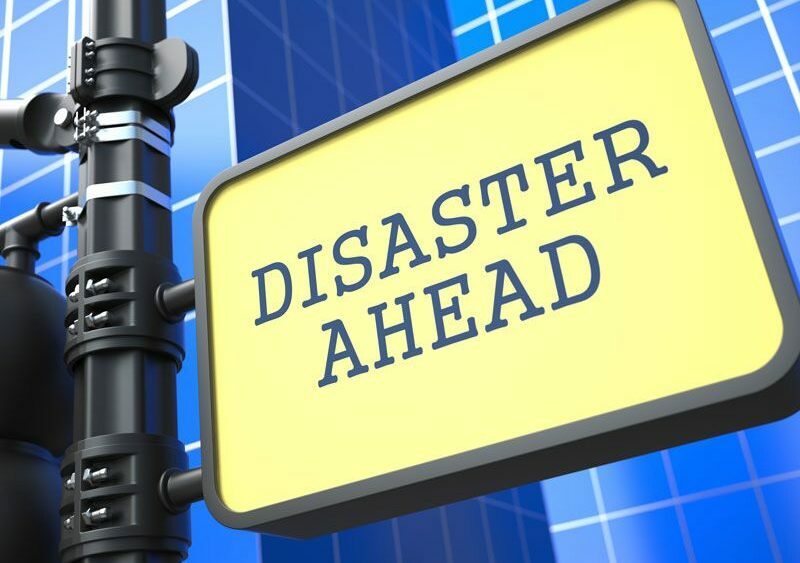 Not sure how you should go about emergency planning for your business? Here are some of the steps you should take. An emergency response plan details what you and your employees will do during and immediately after a natural disaster. Your plan should cover evacuation protocols, communication guidelines, and business continuation instructions. Here’s what each component of your plan should include. Evacuation Plan: Your evacuation plan should cover how your employees and customers will safely exit your building. It should also detail where everyone will meet up after the evacuation and how to ensure that no one was left behind. Once you have created your evacuation plan, make sure your staff practices it several times so they know what to do when a real emergency strikes. Crisis Communication Plan: Your crisis communication plan will lay out how to maintain communication with your business’s relevant parties. Your plan should name a different spokesperson for each of the parties that your business needs to communicate with. For instance, you will need a spokesperson for your employees, customers, suppliers, and so on. When each party has a single point of contact, communication can flow in a more organized and efficient manner. Business Continuity Plan: Finally, your business continuity plan will discuss how to deal with current contracts and deadlines. For instance your plan should detail how to fulfill existing business deals despite the delay a disaster may have caused. This plan should also explain how to salvage relationships in the event that deadlines cannot be met. Another way to prepare your business for an emergency situation is by having the right insurance protection in place. For instance, you should be sure that your company has the right commercial property, business interruption, and liability policies. Make sure you speak to your insurance provider to learn about the other coverage options you might need to secure. These are some of the steps that you should take to prepare your business for an emergency situation. Do you have questions about your commercial insurance? If so, contact the team at Gant Insurance Agency in McKinney, Texas for assistance today.